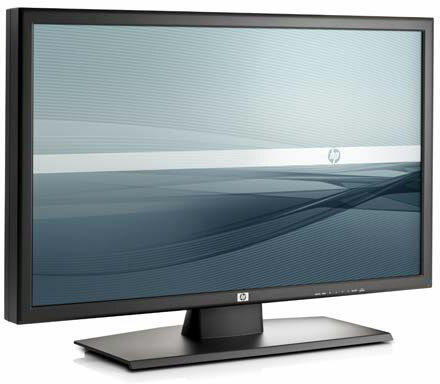 The HP LD4700 has been discontinued. No direct replacement is available. Designed to provide expansive high-resolution 1080p presentation in public spaces, retail, hospitality and educational settings, and anywhere you need digital signage, the HP LD4700 47-inch widescreen LCD digital signage display is sure to wow. Enjoy clear views in both bright and dim lighting from the 1000: 1 contrast ratio (3000: 1 DCR), and 1920 x 1080 native resolution. 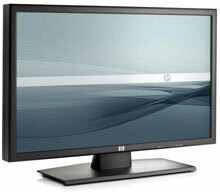 The 178 x 178 degree viewing angle makes vision possible at almost any angle. Install vertically or horizontally in environments where an extra-large screen is desirable, such as retail, hospitality, airports, bus terminals, educational settings, restaurants, conference rooms, stock exchanges and more. Mount vertically or horizontally on a wall with the VESA mounting pattern on the back of the display, or place on a stand (sold separately). Just add speakers (sold separately) for compelling stereo audio. Can run 24/7 with low power usage and is backed by a limited three years parts, labor, and on-site service warranty.